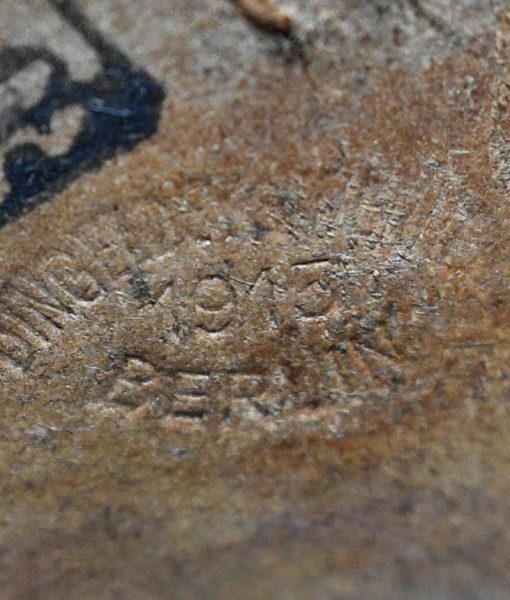 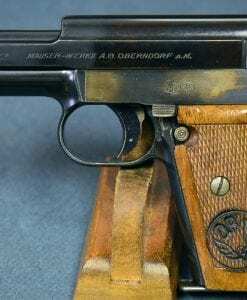 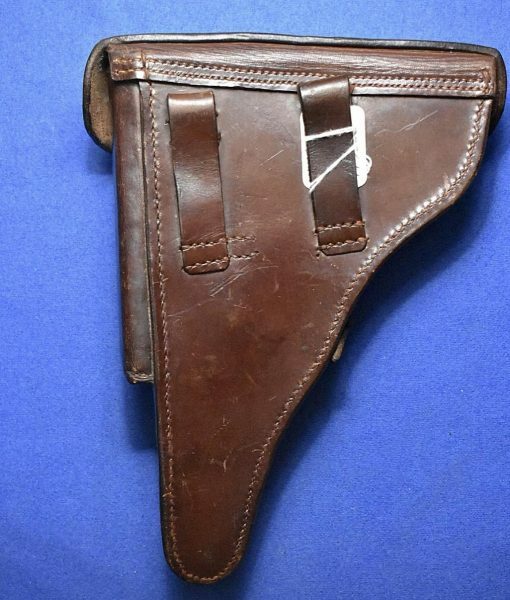 H-815 Mint German WW1 Early 1915 dated Luger Holster… DINGELDEY & WERRES Maker…..GARDE DEPOT MARKED! 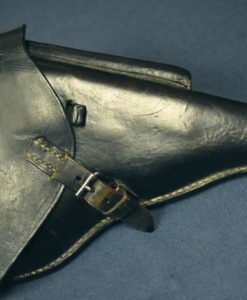 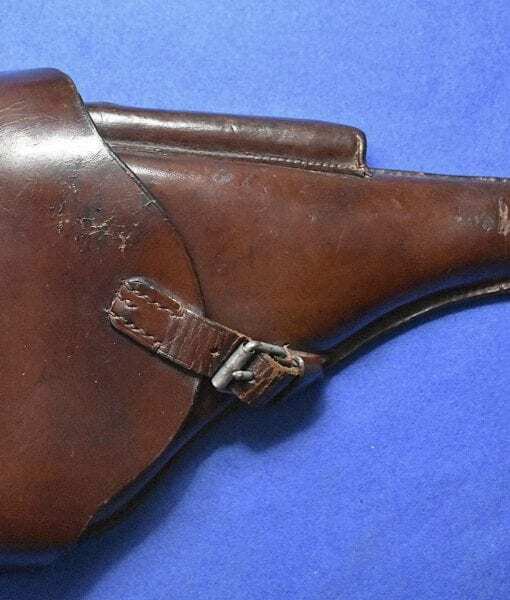 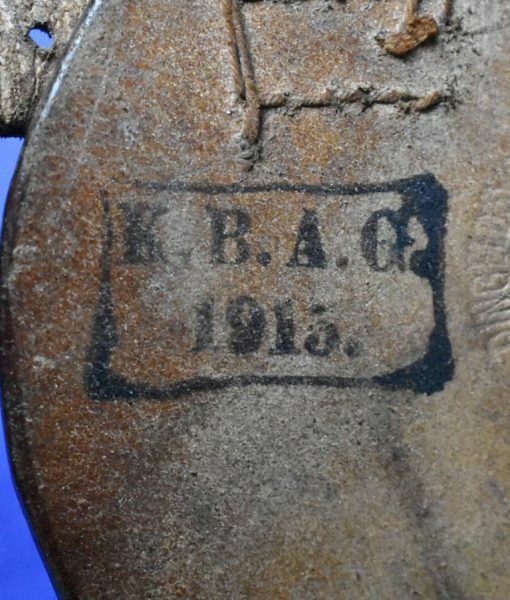 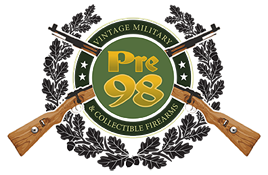 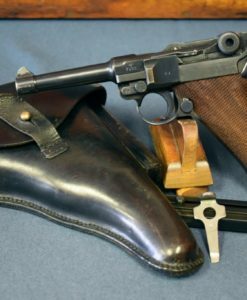 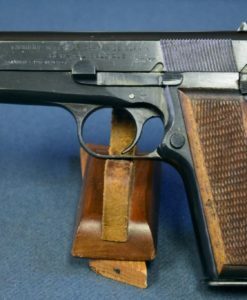 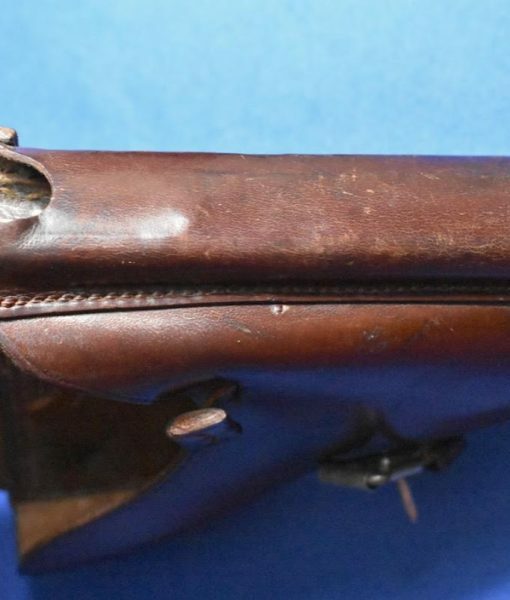 In excellent original condition, we have a very hard to find early WW1 1915 dated Imperial German Army Tan Luger holster that is depot marked to the Garde Corps (K.B.A.G.) 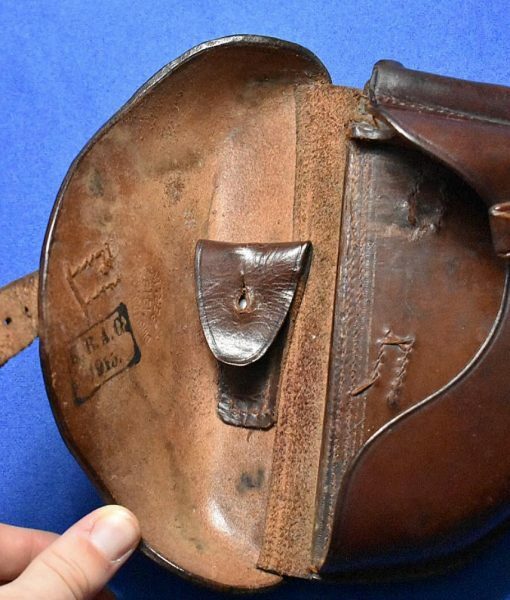 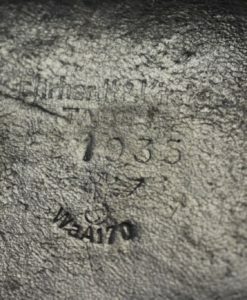 This is in top condition for a 105 year old leather artifact.